Firecracker is a domestic short haired cat from Naperville, Illinois. Her owner passed away leaving this adorable kitty and she now needs a forever home. 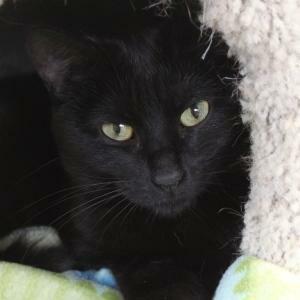 Adopt Firecracker today!